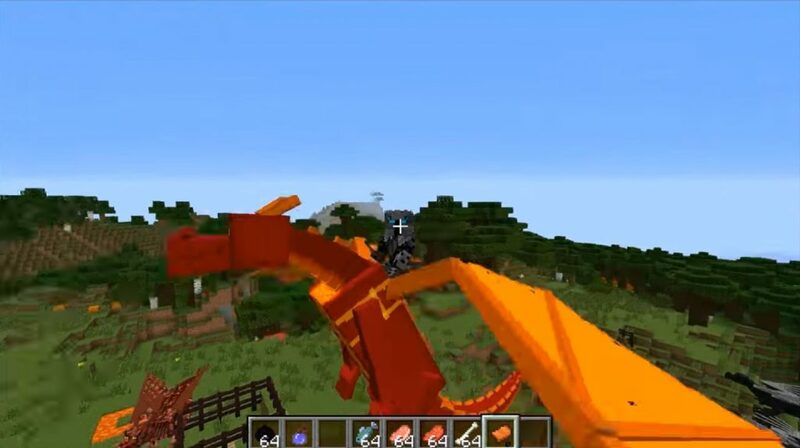 As you understand, the new Dragon Mounts mod will add dragons to your game. But they will not appear so simply. First you will need a crafting egg. Then you will connect it to some block on the MCPE mainland. what a block and a dragon. With the same blocks you will then feed those little creatures that will hatch from the eggs. Then they grow up. And they will need to ride. 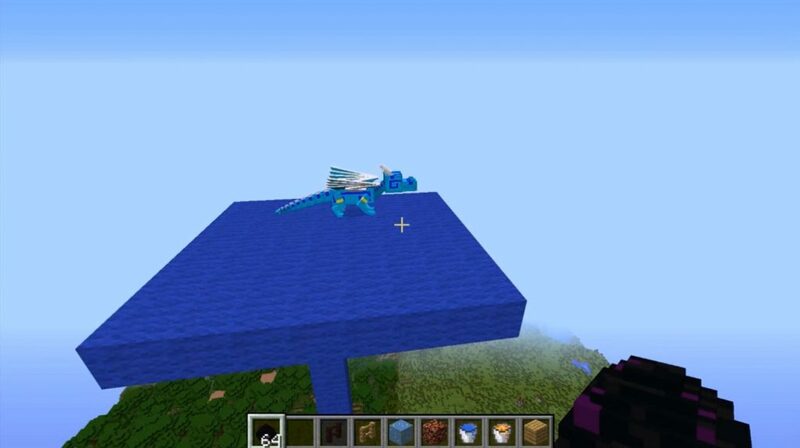 To do this, press the grown dragon with a block of its type, sit on it and control it. 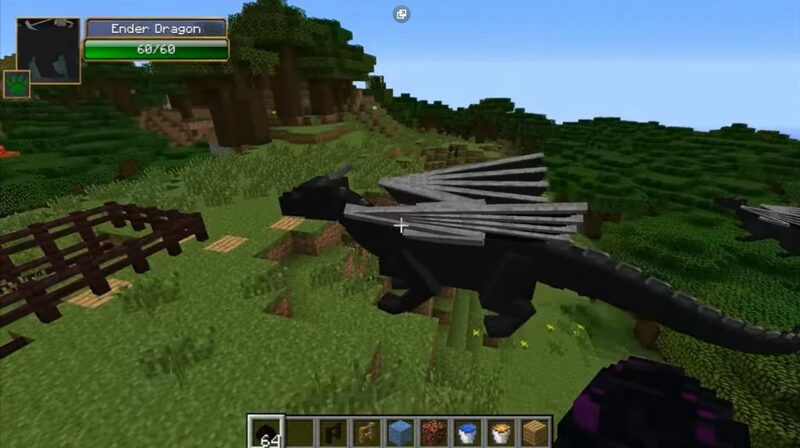 Mod Dragon Mounts for MCPE 0.15.1 / 0.15.0 / 0.14.3 is very easy to manage. Where your character will look, the dragon will fly there. So, if you need a similar character in the game, then this mod should be installed. Blocklauncher, which always participates in the process of mod installation, is useful for this. Well, in general, playing with this add-on is very simple.